Streetscape Visit to the school. 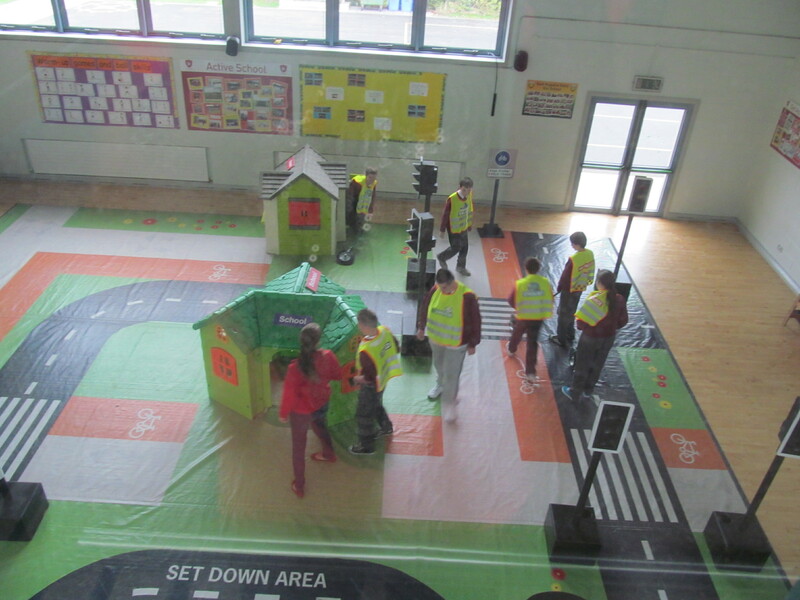 All pupils and staff enjoyed the visit of ‘Streetscape’ to our school in October. 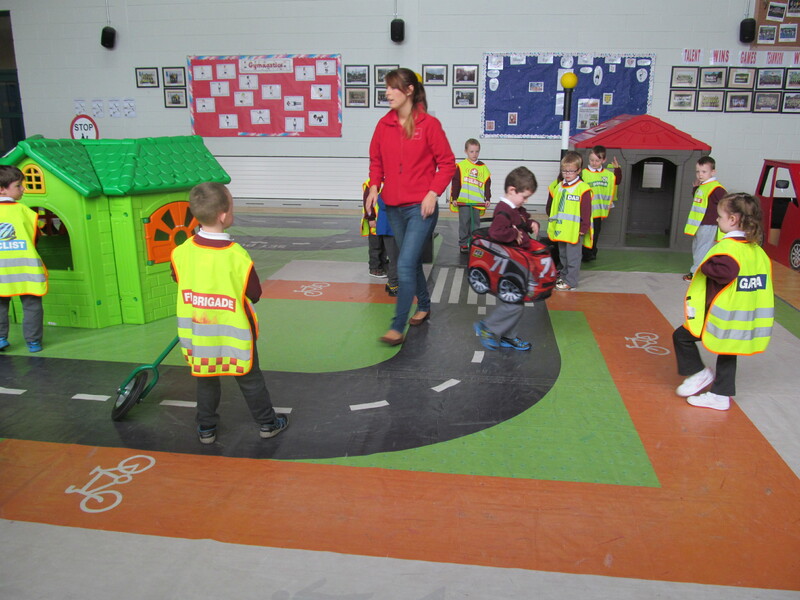 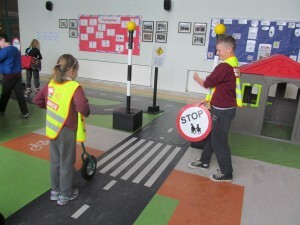 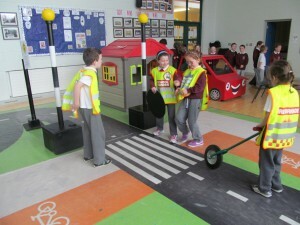 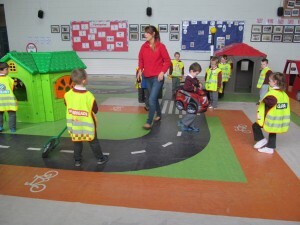 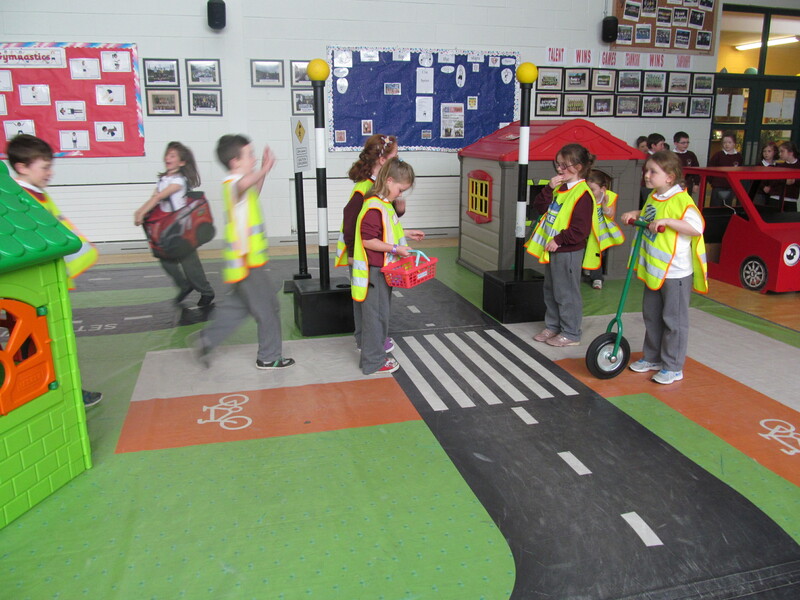 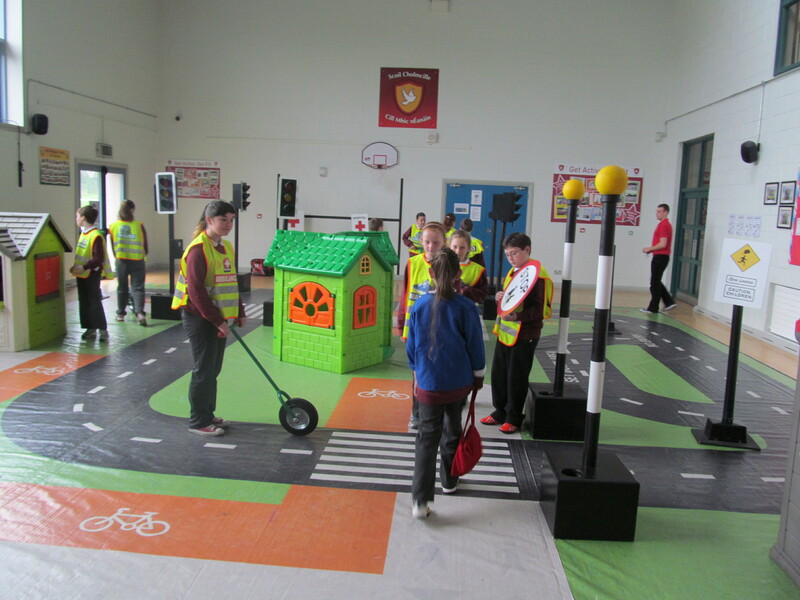 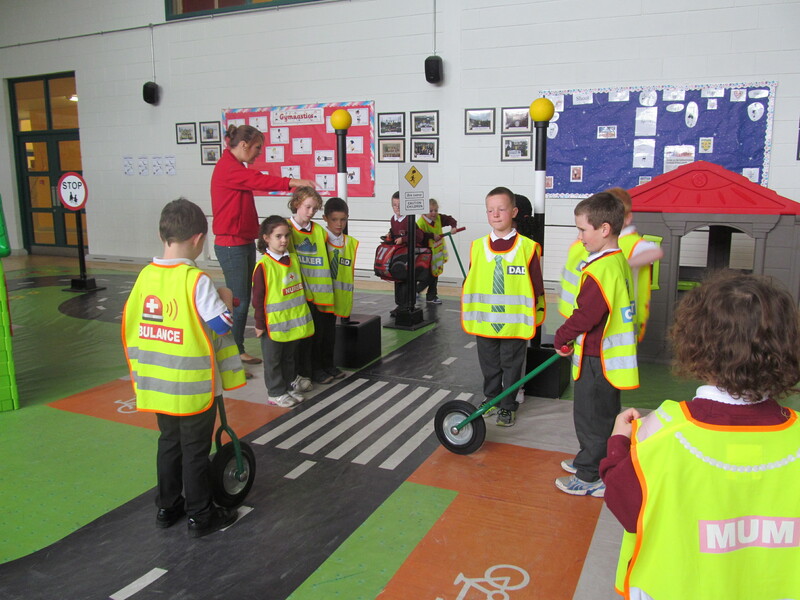 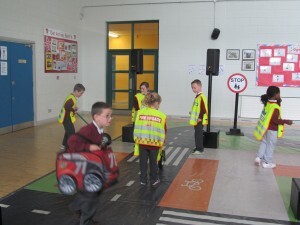 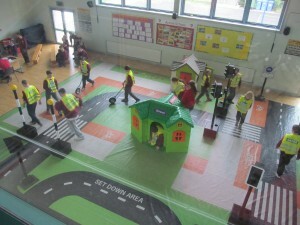 The Road Safety Authority oversaw this worthwhile project, aimed at educating pupils with regard to best road safety practices. The children particularly enjoyed active participation in the creation of an attractive streetscape, complete with traffic lights, pedestrian crossings, buildings, traffic, pedestrians etc. 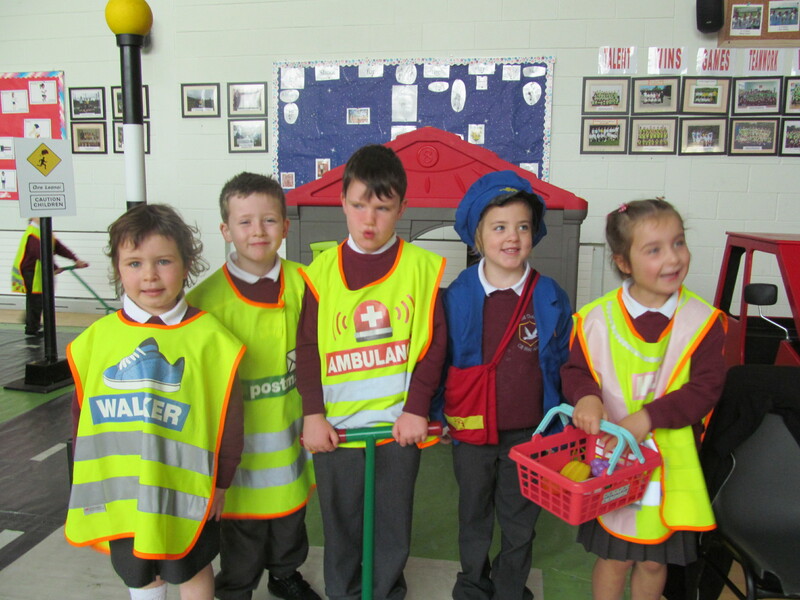 Parent teacher meetings will be held on Thursday 14th of November from 3:15 – 5:45. 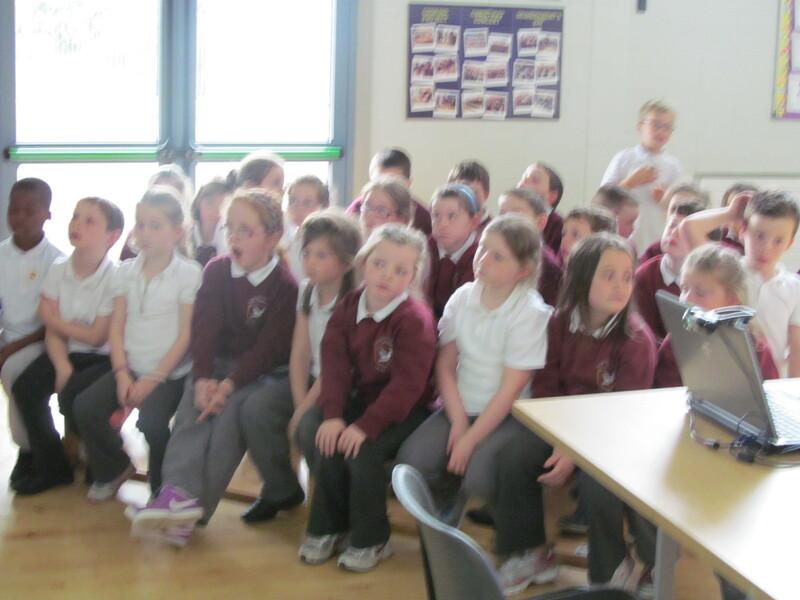 First Holy Communion Date 2014. 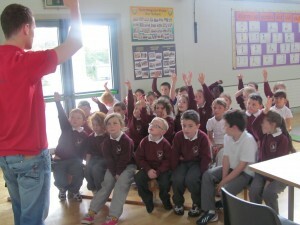 First Holy Communion for pupils in second class will take place in St. Columba’s Chapel, Kilmacrennan on Sunday, 18th May 2014 at 12.30p.m. 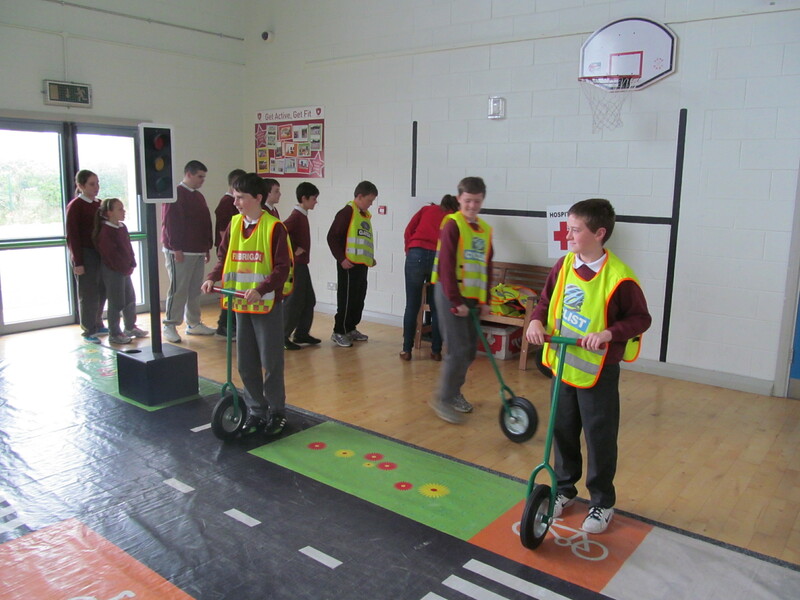 Confirmation for pupils in sixth class will take place on Sunday, 16th February 2014 in St. Columba’s Chapel, Kilmacrennan. Please note that the school will be closed on Friday, 23rd May 2014 to facilitate voting in the forthcoming election. The school’s Cross Country Championship was held in the Finn Valley Centre on Wednesday, 25th September 2013. Well done to the 33 pupils involved. 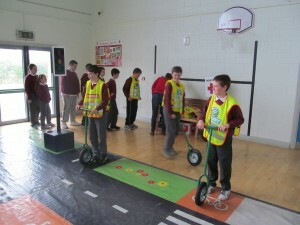 Pupil’s from First Class to Sixth Class are presently undertaking a six-week lunch time fitness programme.